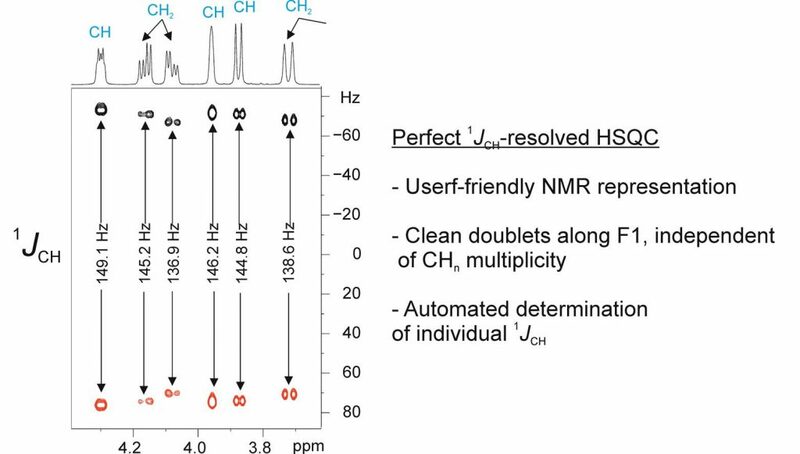 A versatile 1JCH-resolved HSQC pulse scheme for the speedy, accurate and automated determination of one-bond proton-carbon coupling constants is reported. 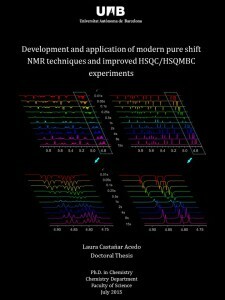 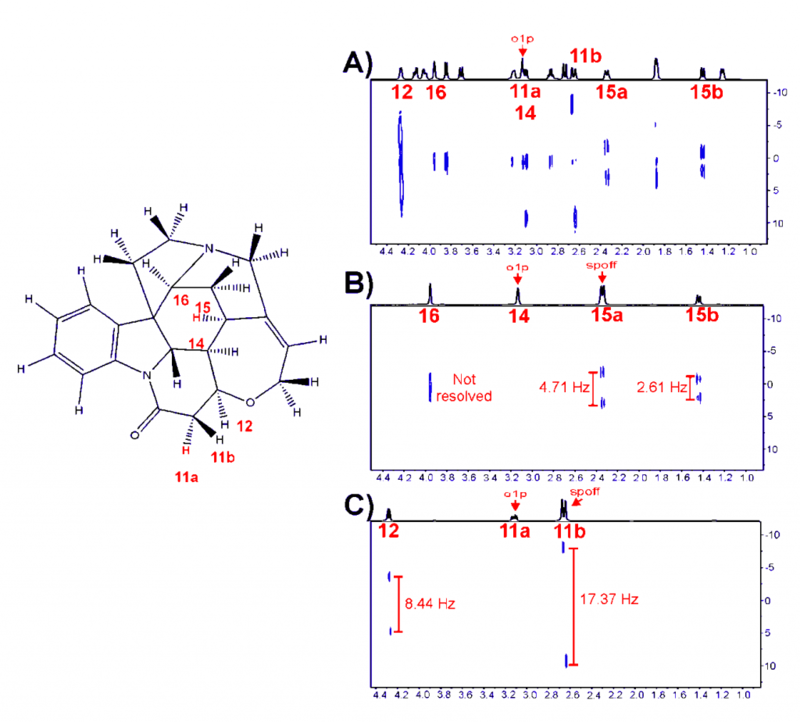 The implementation of a perfectBIRD element allows a straightforward measurement from the clean doublets obtained along the highly resolved F1 dimension, even for each individual 1JCHa and 1JCHb in diastereotopic HaCHb methylene groups. 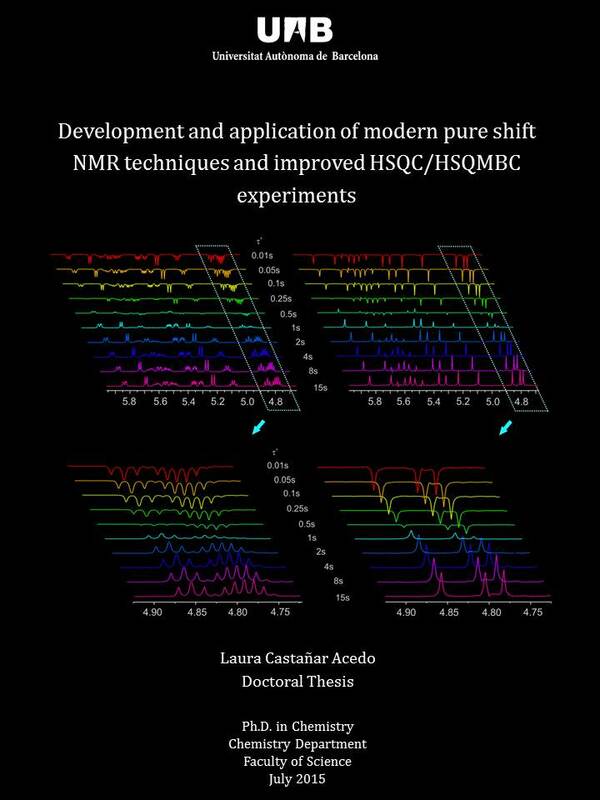 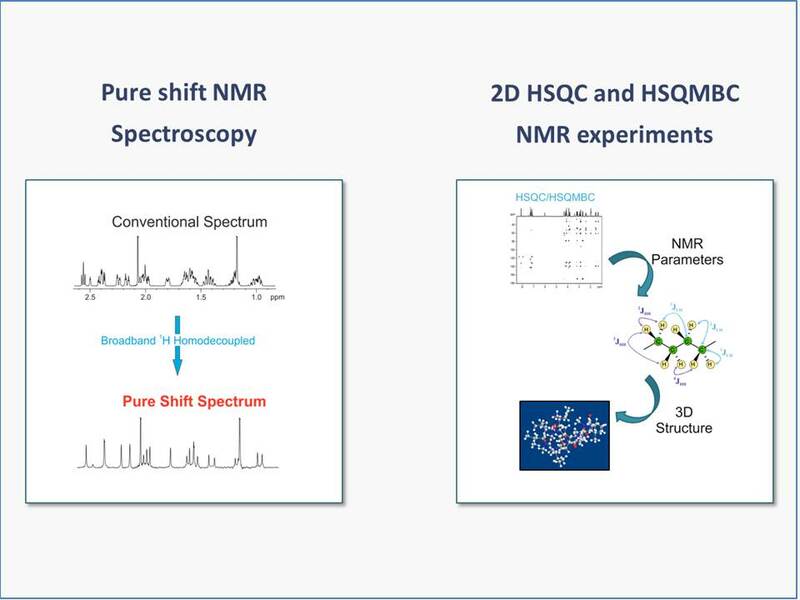 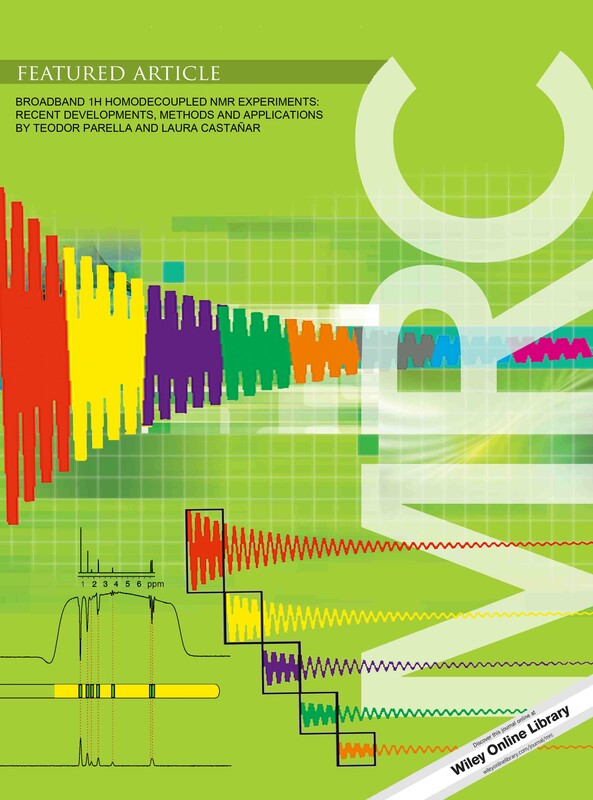 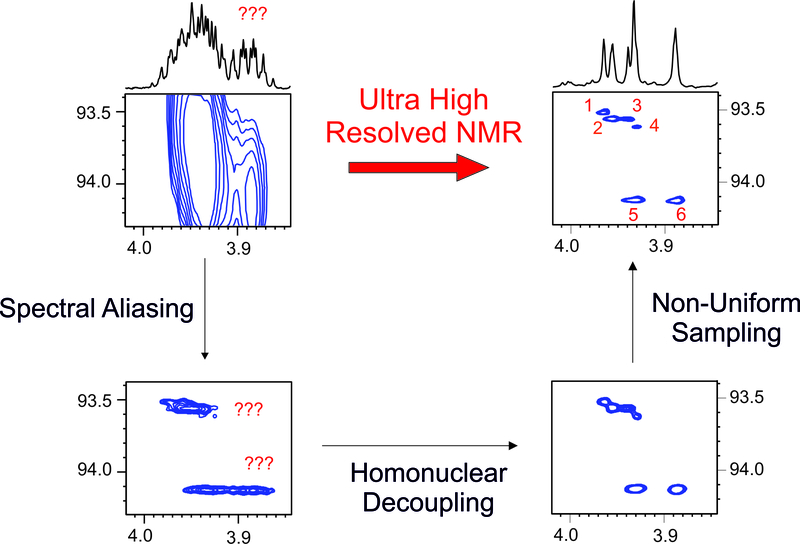 Real-time homodecoupling during acquisition and other alternatives to minimize accidental signal overlapping in overcrowded spectra are also discussed.